The communities surrounding the Black Canyon of the Gunnison have always been strong proponents of the establishment and stewardship of the Black Canyon of the Gunnison National Park. Starting with Native Americans that first called the region home, to the early Montrose settlers that raised money and shovels to build a road to the rim and then worked to establish the national monument and eventually the national park–the citizens of this part of Colorado have rallied around the Black Canyon. 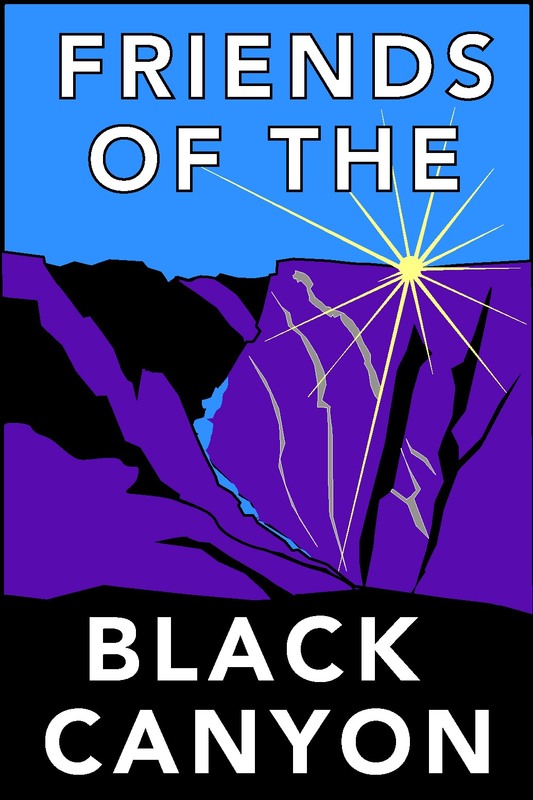 Friends of the Black Canyon was organized in 2017 with a vision to be the modern citizen action group to aid the national park with fundraising, advocacy, and volunteer support. With 501(c)(3) status secured in May of 2018, the Board of Directors are now pleased to take the Friends of the Black Canyon forward and hope to provide the mechanism for anyone to become a friend of our special national park through membership, projects, and donations.